We specialize in providing our customers with an exclusive range of Process Control Instruments for Pharmaceutical Industry. These are manufactured using top grade raw material that is procured from authentic vendors of the market. 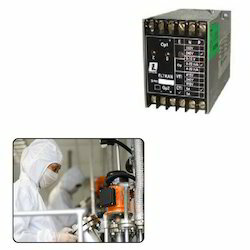 Looking for Process Control Instrument ?